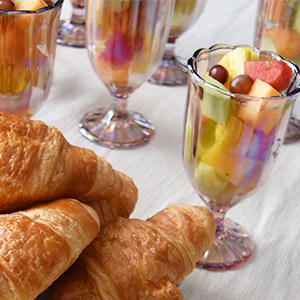 Choose a bakery collection, Strawberries Romanoff or Fresh Fruit Salade and your choice of drink. Choose a bakery collection and Strawberries Romanoff or Fresh Fruit Salade. 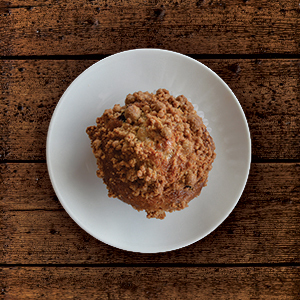 An assortment of fresh-baked: bran muffins, blueberry muffins, apple turnovers, almond croissants and palmiers. 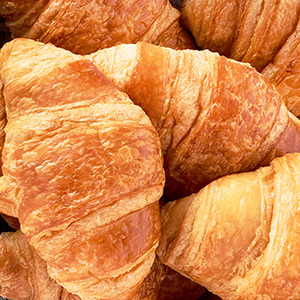 An assortment of fresh-baked Butter Croissants, Chocolate Croissants, Almond Croissants and Raspberry Cream Cheese Croissants. 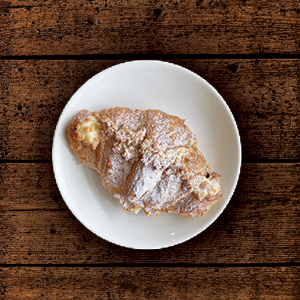 Fresh-baked all-butter croissants served with butter and jam.